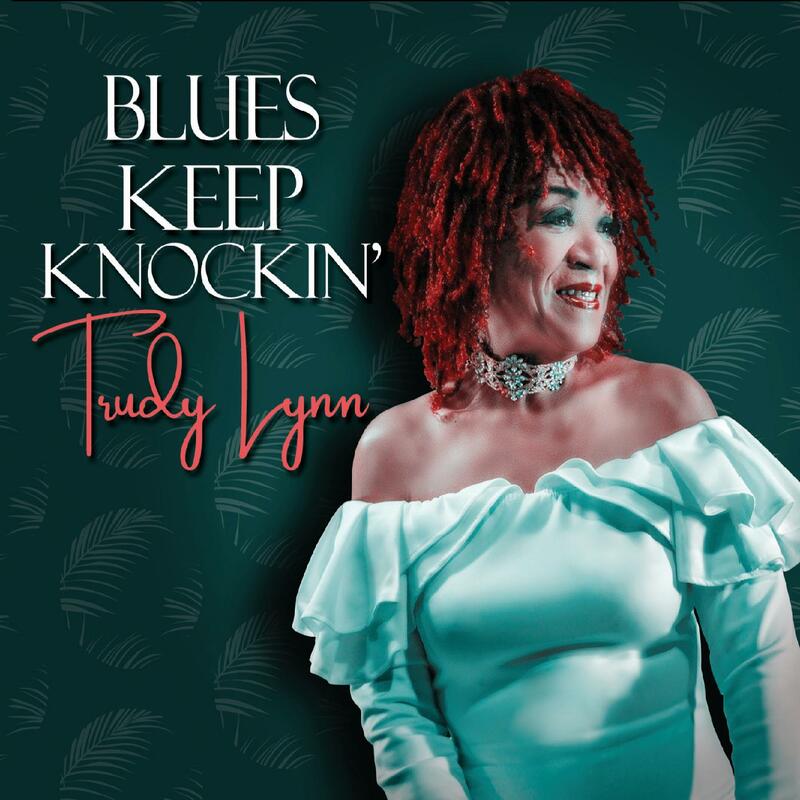 I just had the opportunity to review the most recent release, Blues Keep Knockin', from Trudy Lynn and it's solid blues. Opening with two stepping, Blues Ain't Nothin' featuring Bob Lanza on guitar, Steve Krase on harp, Terry Dry on bass, and Matt Johnson on drums. With powerful vocals and a driving bottom, a solid opener. On Jimmy Rogers track, That's Alright, Lynn gets into a solid groove and Randy Wall on piano and Krase on harp lay down nice solos. One of my favorite tracks on the release is One Monkey Don't Stop No Show with clever lyrics, and hot horn work by Dan Carpenter on sax and Jim brady on trumpet. 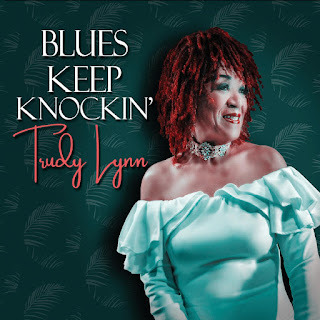 Another powerful track, I Sing The Blues finds Lynn really digging in vocally, with clean guitar work by David Carter. Again Bob Lanza's tasty guitar work comes into play on Pitiful, a super slow blues number. Lynn milks every drop of juice out of this track, working Lanza into a nice guitar frenzy. Very nice. Hot sax work by Carpenter and smart piano soloing by Wall give this When I Been Drinkin' real juice. Wrapping the release is Would It Make Any Difference, a country style ballad. Lynn's pure vocal styling, supported by Krase and featuring Carolyn Wonderland on guitar make this a solid closer for another solid release from Lynn. everyday by reading thes fastidious articles or reviews. I couldn?t refrain from commenting. Perfectly written!